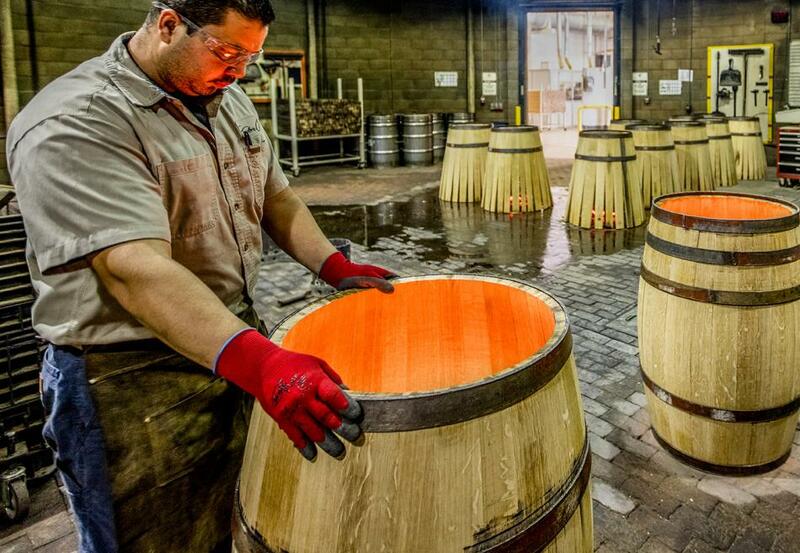 The best oak forests of France and America meet the finest of California's artisan cooperages. 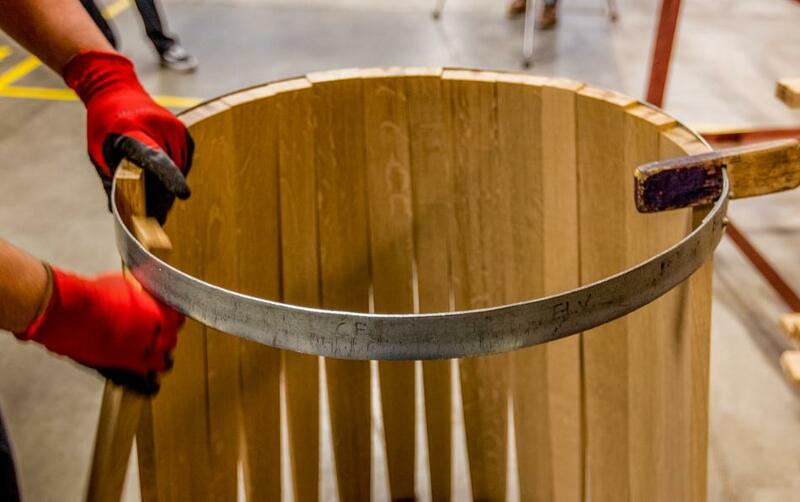 Experienced craftsmen. State-of-the-art lab. Dedicated sales team. 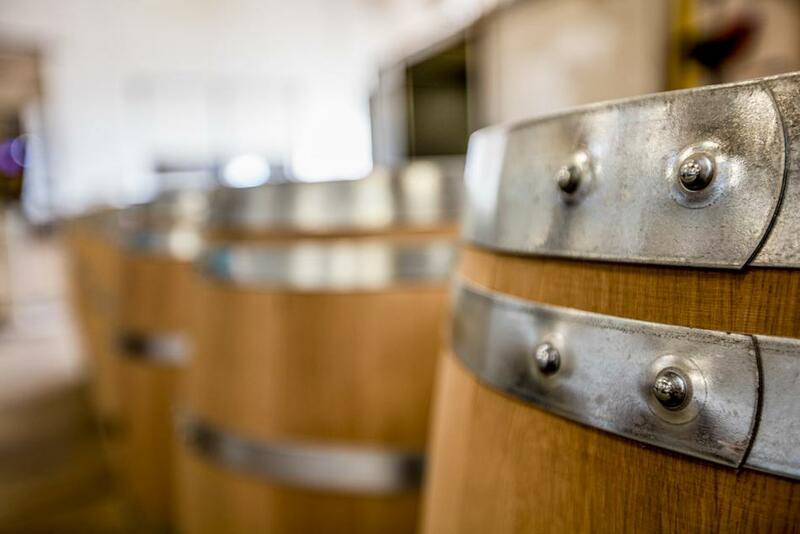 Traditional French and American oak barrels customized to our partners' specifications.